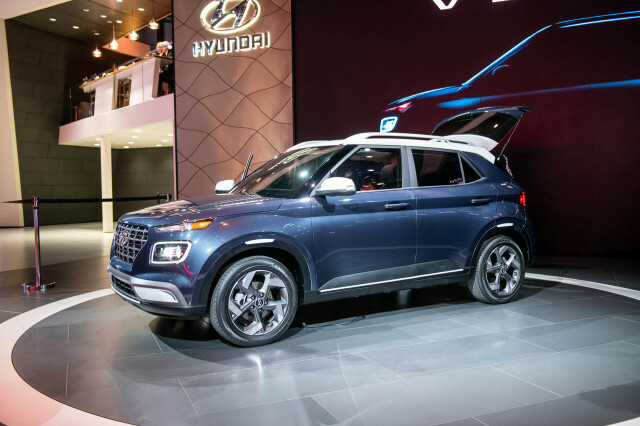 Chinese automaker GAC said at the 2019 North American International Auto Show in Detroit that it plans to establish a regional headquarters in California as it prepares to launch its cars in the U.S. as soon as 2020. 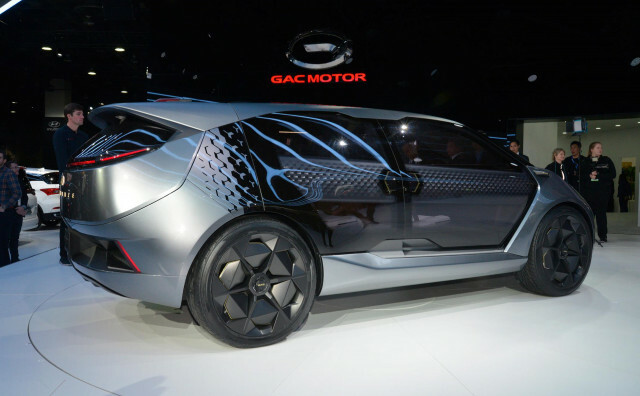 GAC said it registered its North American sales operations in Irvine, California, Automotive News (subscription required) reported on Monday. 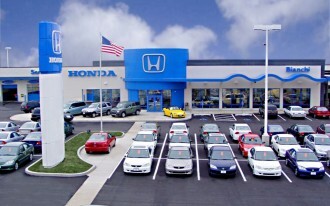 The California operations will be responsible for all branding, marketing, product planning, and financial operations. 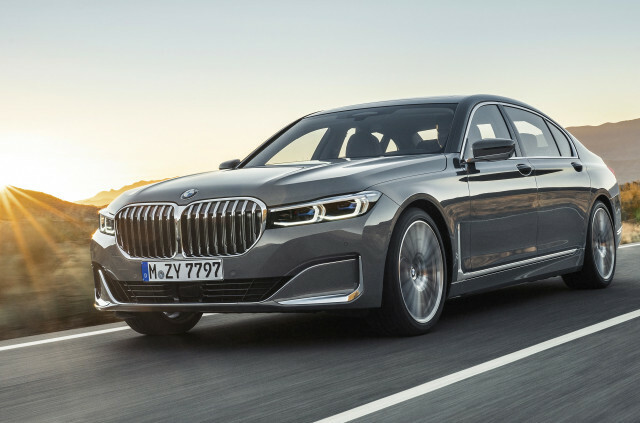 The company has already opened a 50,000 square-foot research and development center in Farmington Hills, Michigan, near Detroit. 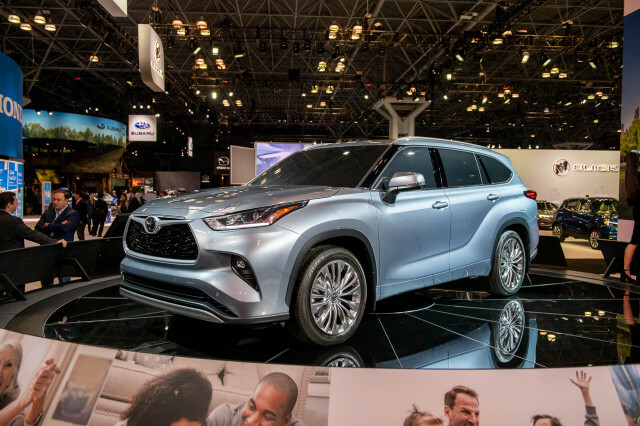 ALSO SEE: Chinese automaker aims to sell Trumpchi car line in U.S.
GAC planned to launch its brand late this year, but the ongoing U.S.-China trade war pushed launch plans back. 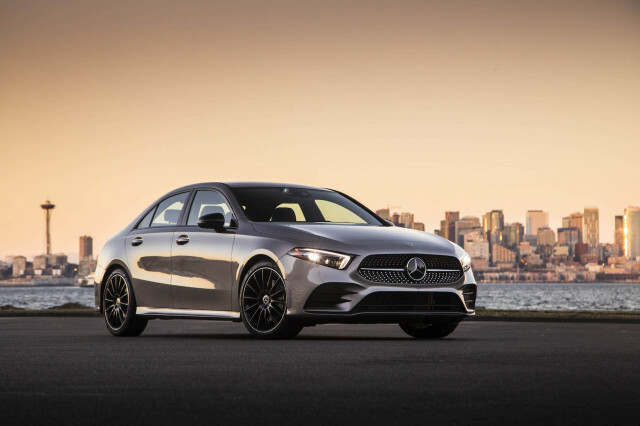 Now, the automaker will focus on its headquarters and hopes to launch a dealership network and begin sales in the U.S. in 2020. 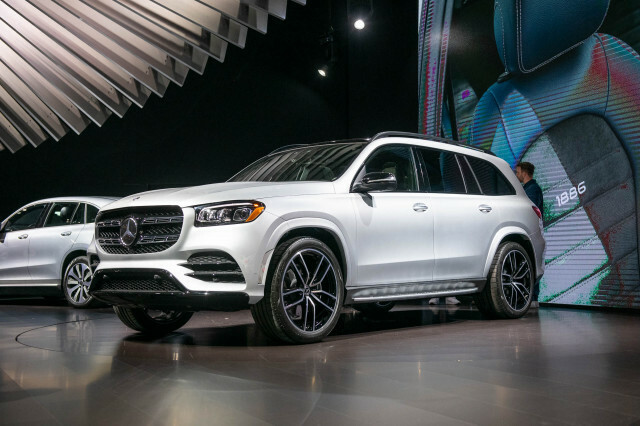 The company also said it plans to offer a family of sedans, crossovers, and vans in the U.S.
At the 2019 Detroit auto show, GAC debuted the Entranze concept vehicle, with a 3-2-2 seating arrangement that takes inspiration from aisles on airplanes. 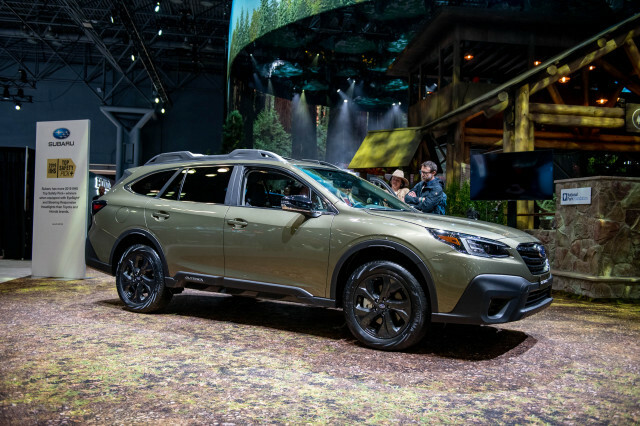 The latest GS5 crossover was also on display along with the automaker's current family of vehicles, which includes the previously shown GS7 crossover SUV. 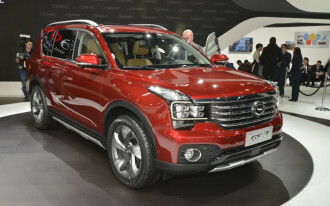 GAC sells its cars under the Trumpchi name in China, a badge with different implications in the U.S.
GAC's next step is to attend National Automotive Dealer Association meetings to set up a U.S. retail network. 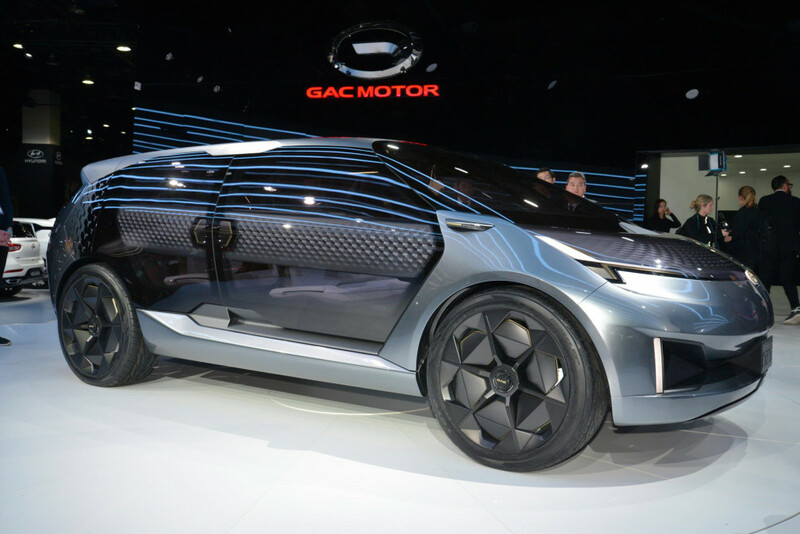 If GAC does launch stateside in 2020, it will be the first Chinese automaker to sell vehicles in the country.